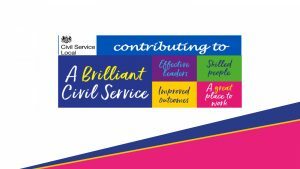 As well as seeking support from individual mentors, MCR relies on partners to help spread the power of mentoring and encourage their staff to get involved. 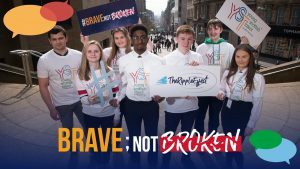 Organisations, large and small, across Scotland have pledged their support. The Wise Group is an incredible example of an organisation that has gone above and beyond. 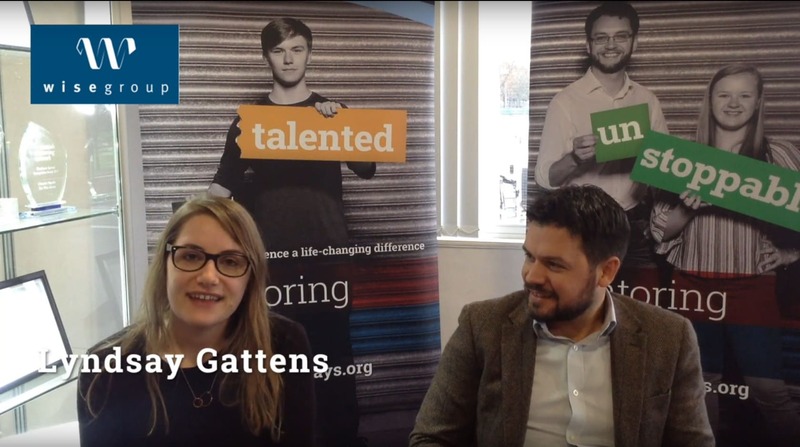 MCR Pathways talks to The Wise Group’s Alex Warren, Director of Strategic Development, and Lyndsay Gattens, Advice Team Leader, about why they have chosen to get involved. They discuss why The Wise Group supports their staff to mentor and how this has created positive change inside their organisation.